2003-04 Upper Deck SP Authentic Yao Ming Base Card #26. 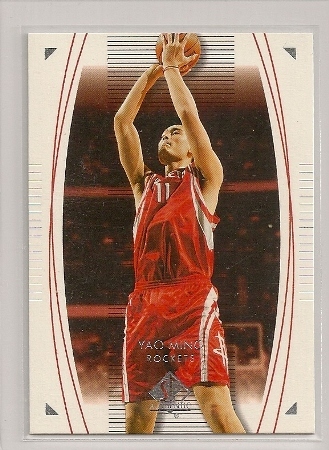 Yao Ming 2003-04 Upper Deck SP Authentic Base Card #26. 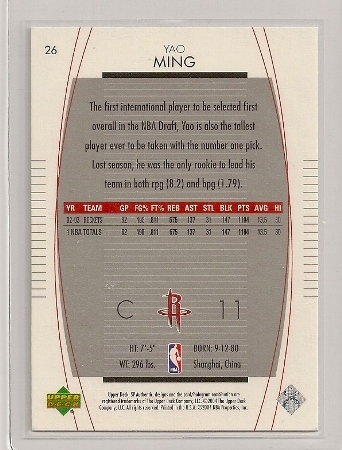 From the 2003-04 Upper Deck SP Authentic basketball card set, this is the Yao Ming base card. 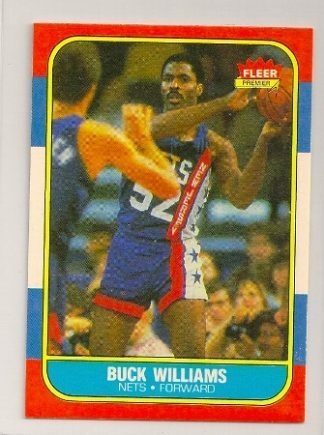 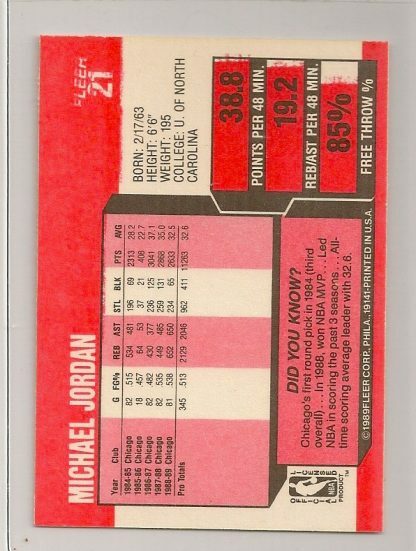 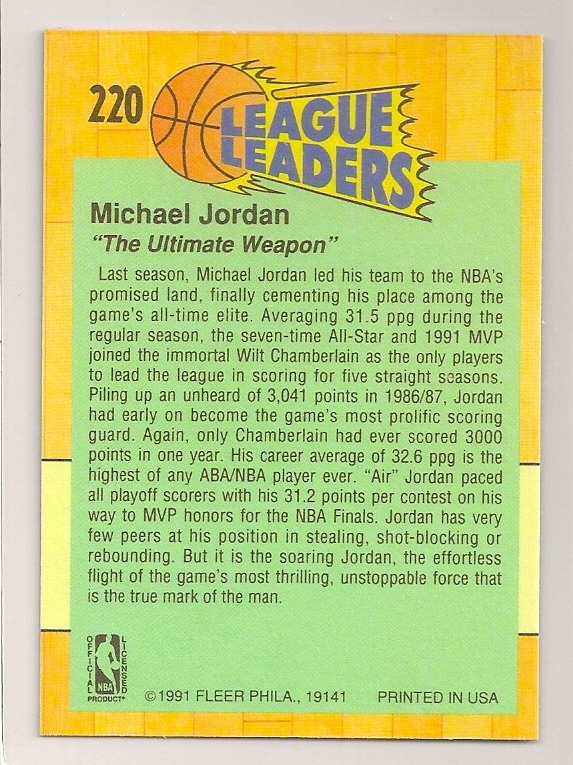 It is #26 of the 189 card set. 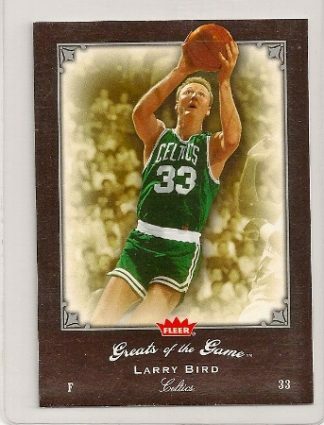 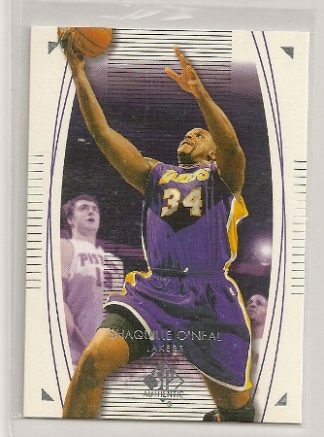 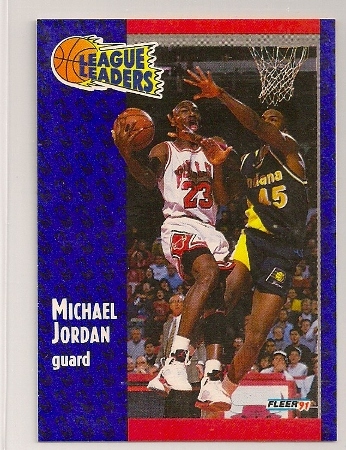 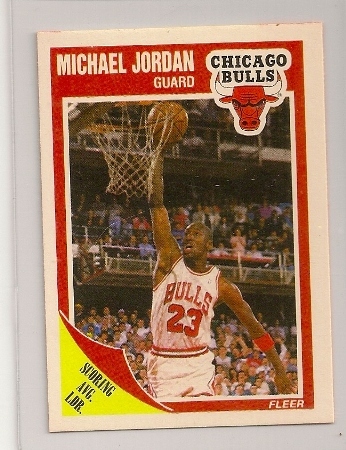 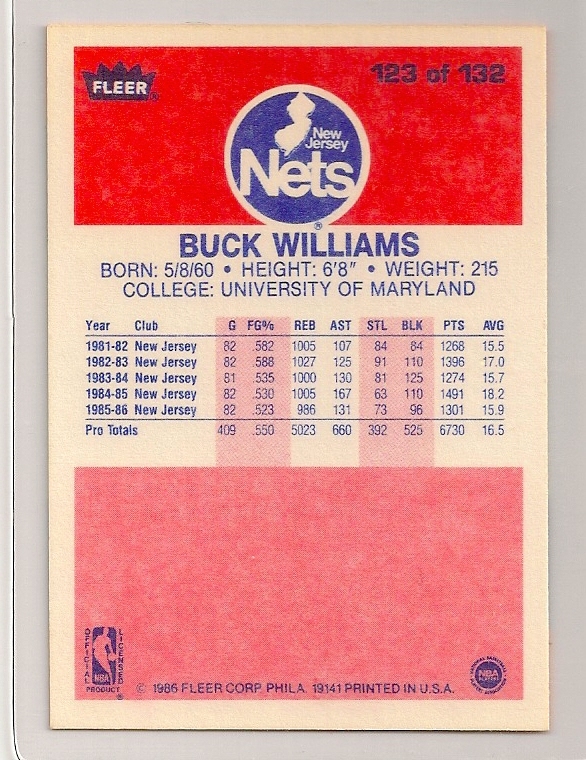 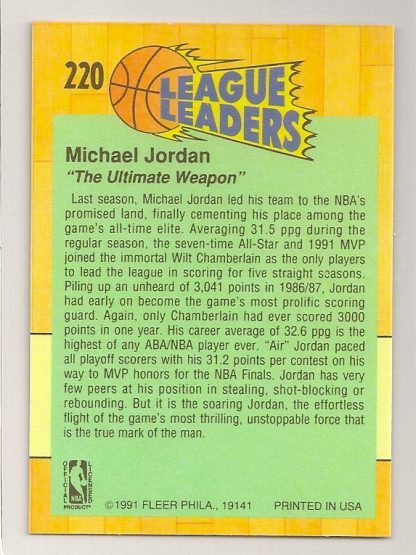 Click here to view the complete checklist of 2003-04 SP Authentic basketball cards.